Virginia passed a bill last week that will allow people to bring guns into places of worship. 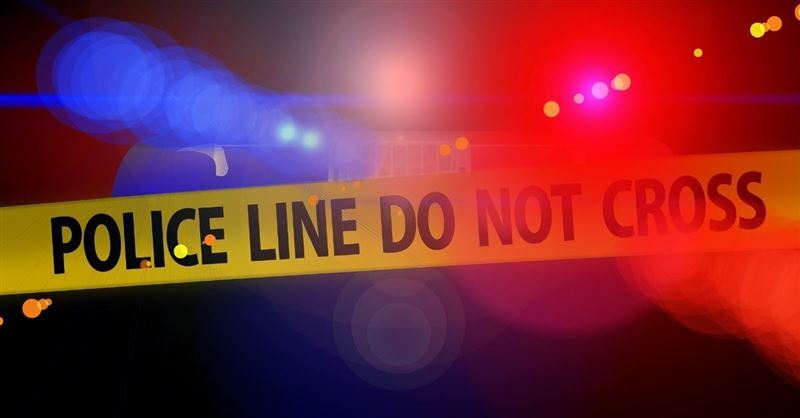 Three are dead and two critically injured after a gunman opened fire first in a bar and then a home near Penn State University, Thursday night. 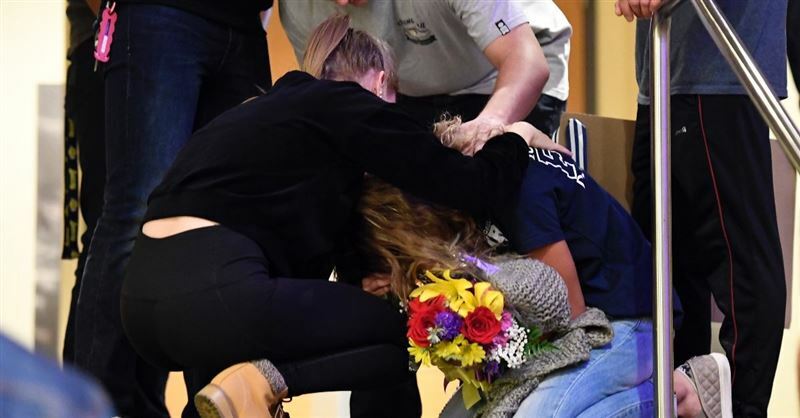 The tragic shooting on Wednesday in Thousand Oaks, California, took the lives of 12 unsuspecting people. One of the victims was 27-year-old Telemachus Orfanos, a survivor of last year’s Las Vegas shooting. In a document released by the Department of Education in the Spring the number of school shootings that happened in the U.S. during the 2015-2016 school year was reported, stating, nearly 240 schools had shooting related incidents. Christians in Chicago are taking part in 40 days of outreach and ministry this summer to help the city recover from a spike in deadly gun violence in Chicago. Gun Control: Will it Be the Conscience or Will it Be the Constables? Americans have always had constitutional rights that allow them to exercise certain freedoms. But do we still have the moral ability to maintain those rights? The Bible teaches that we are not to murder. It also teaches that there’s a time and a place for everything under the sun. Sometimes, that includes having to defend oneself. 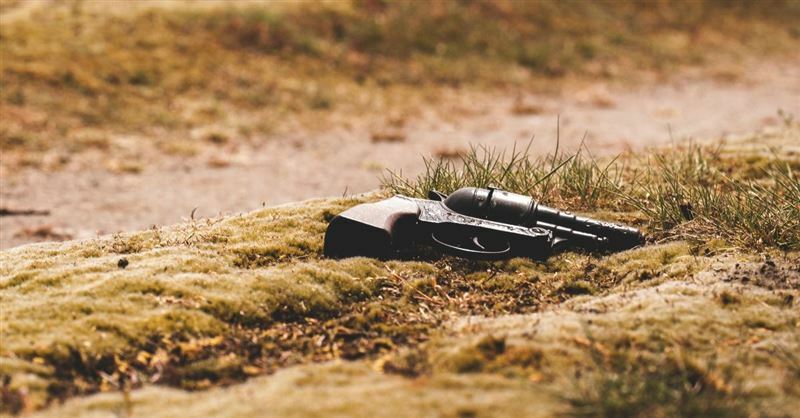 Gun control has become a central national issue in recent times, especially after the horrific shooting at Marjory Stoneman Douglas High School in Parkland, Florida. People were are pro-gun and pro-Second Amendment have been clashing with those who want stringent gun control laws. Where do Christians fall in this debate? As you may expect, even within the Christian community, there is not perfect agreement. Some Christian leaders have spoken out against stricter gun control legislation, but others have argued that something must be done. Still others have tried to draw the focus back to the issue of flawed human nature and how we need to do better regarding reaching the mentally unstable. Below are the thoughts, ideas, and arguments of five Christian leaders following the rise in gun violence. While there are no easy answers, perhaps reading these differing views will give us a broader picture. Many people are clamoring for gun control as if that would solve the problem. Of course, there used to be guns at school---long before there were school shootings. The media is abuzz with a renewed interest in gun measures in the wake of the horrifying school shooting that took place in Florida this week.